It’s almost that time of year where we travel to the world’s biggest trade show for fitness, wellness and health – FIBO. The sky is the limit as the FDF team are ready to showcase the newest and greatest rowing innovations to the international fitness market. We’ll be displaying the latest in fluid innovation fitness in Cologne, Germany from 4 – 7 April. 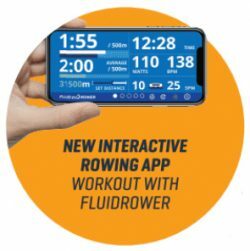 You’ll be able to check out our new and improved Horizontal Series rowers, the sleek and minimalistic FluidRower range, two new FluidPowerZone machines, the industry first Heart Rate Handle for indoor rowers and the innovative FluidRower mobile app. 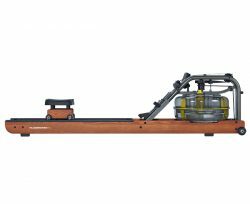 Two new wooden rowing machine designs by FluidRower, an FDF innovation, will wow you with their sophisticated look and feel – perfect for those who want a stylish home gym rowing machine. The inaugural launch of FluidRower will see the FluidRower FR and FluidRower FX on show at FIBO 2019. Compatible with all V, XL, EVOLUTION and VORTEX models, the FluidRower app is sure to simplify your workout. Compare, analyse and review your training progress – creating new goals has never been easier! Available on the Apple and Google app stores. Come and check out our new range of fitness machines – FluidPowerZone at FIBO. Each unit can be used independently or as a circuit – you choose the zone based on your training goals. 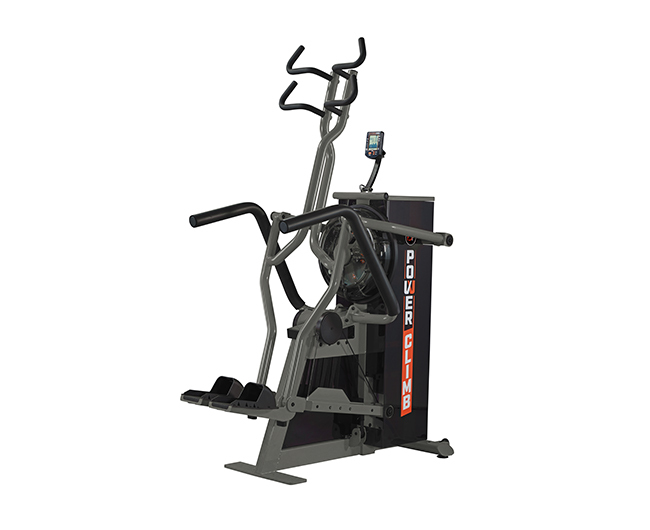 Designed for strength, power, cardio or speed, we will unveil the new FluidPowerClimb; a fluid resistance climbing machine that challenges the user to a high intensity workout with tremendous full body muscle activation and the FluidPowerPress; a fluid resistance squat press machine that engages most major muscle groups in a single activation. A world first rowing innovation, the indoor rower Heart Rate Handle measures a user’s heart rate and monitors beats per minute in real time. 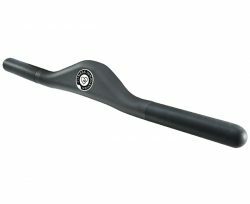 Utilising a 2.4Ghz communication protocol, the rowing handle is compatible with a rower’s inbuilt console display, showing precise data and removing the need for straps and watches. We’re excited to show the international market why we’re taking the fitness world by storm. Come and visit our booth at Hall 7, B31 in Cologne, Germany and join the FDF fitness revolution.